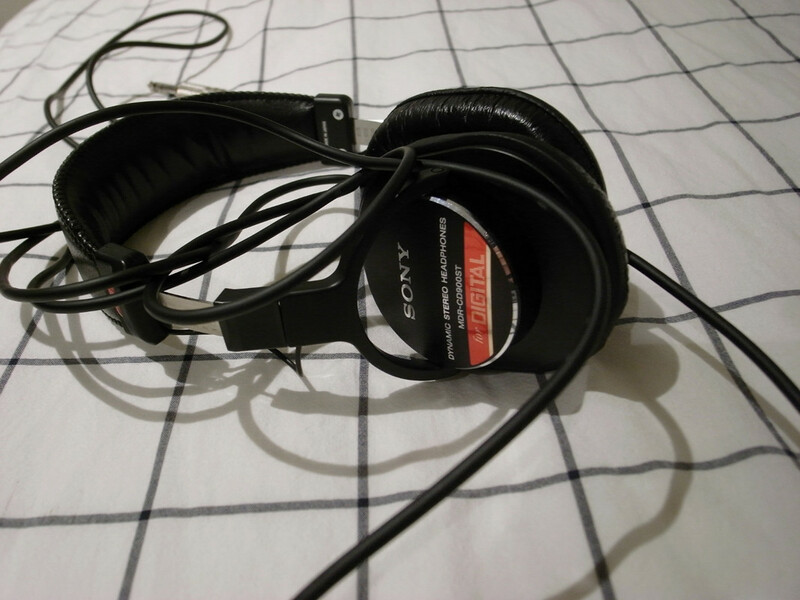 Been using Sony MDR-CD900ST (MDR-V6) for a few months to keep the neighbors happy. Real happy with these. Very comfortable and built for pro use, I guess the sound is probably "neutral" but I just think it's "good" because it sounds the way I like, I guess I like the "Sony" sound? Flat, detailed, neutral.. 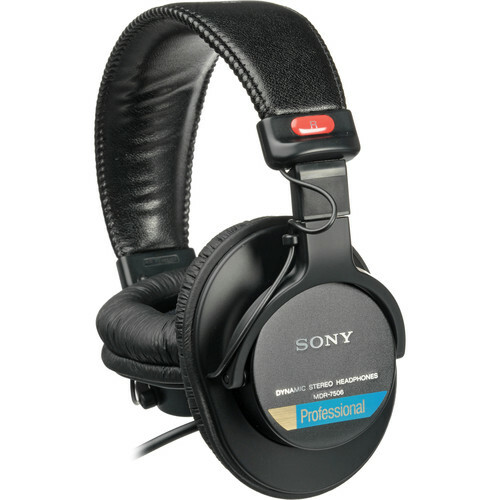 I've tested a lot of the Sony headphones at around $300 the last few years and I would say at this price range the 900STs are still the best you can do for new home headphones (keep in mind these aint for portables, proper non convertible large phones plug only).. Straight outa Bic Camera so I know I ain't got the fakes that are everywhere. Nothing like putting these on, cracking an Asahi and enjoying my latest Yuming laserdisc from Japan..nippon no seikatsu ii na.. 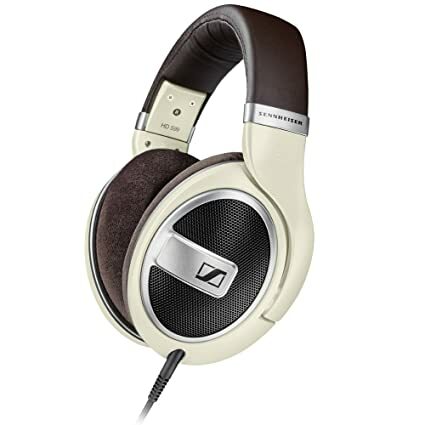 These are THE best headphones, the MDR-V6 I had a pair made in Japan and they were amazing. I need to pickup another pair of these, there are bootlegs floating around on ebay so make sure you get the ones that say Made In Japan. Yeah I think they're basically just V6s with a new model number. I had bought fake V6s from ebay years ago and was very wary so I got a friend to actually buy these in Bic Camera for me while they were in Tokyo. You could easily proxy from Bic Camera or somewhere else legit online as well. 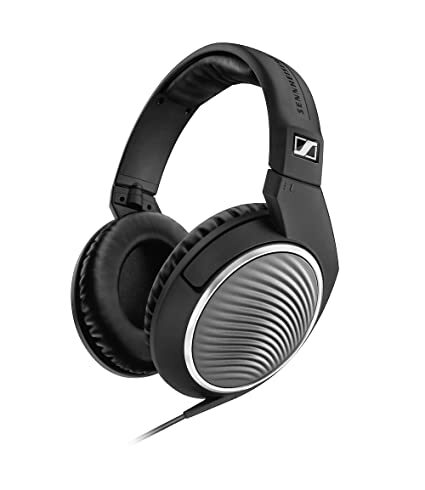 Not familiar with the MDR-7506 but look like the folding version of the same thing. We always have those at the radio station. For that purpose I can't think of anything better. At home I prefer more isolation when it comes to music creation and more fidelity when it comes to straight listening. I wish the 471 had a coiled wire. I got some on-ear Sennheisers that I haven't been able to ID since I picked them up from a recycling center. They look like HD35s but there's some minute differences, like slightly different earpiece mounts and no logo on the sides. I thought this was a trippletopper thread when I saw the title. I saw Forper started it, but I am waiting for trippletopper to join in. Please do not tempt fate. Bloody topper, bloody topper, bloody topper. Me three as well. Especially since this is April Fools Day. Don't listen with headphones at home but I do at work. I use a Grado sr80e. Cheap, durable, and good sound. Agreed on the v6/7502 Sony’s for all around. I need a new pair. That said the best home set for me are my sennehiser hd380pro monitors. HUGE frequency range, very flat and neutral sounding, extremely revealing and yet a far more comfortable design from the old 280s they were based on. I’ve done five hour shows with those Sony’s. Zero discomfort. So far nothing. If fate is going to happen then it would have happen already. I'm getting more problems with my TA-F808ES integrated amp and have been putting my headphones directly into my LD players' jacks. Surprisingly satisfying and powerful. Then again Sony gear always considers sound. Anyone else tried this? I sometimes do this. I can’t seem to find any way to turn off all the trash can DSP on my HK AVR 235 when the headphone jack is being used which is dunkus bollunkus times a million. Sadly only some of my players have headphone jacks so I need to rig something up I guess. I can’t seem to find any way to turn off all the trash can DSP on my HK AVR 235 when the headphone jack is being used which is dunkus bollunkus times a million.